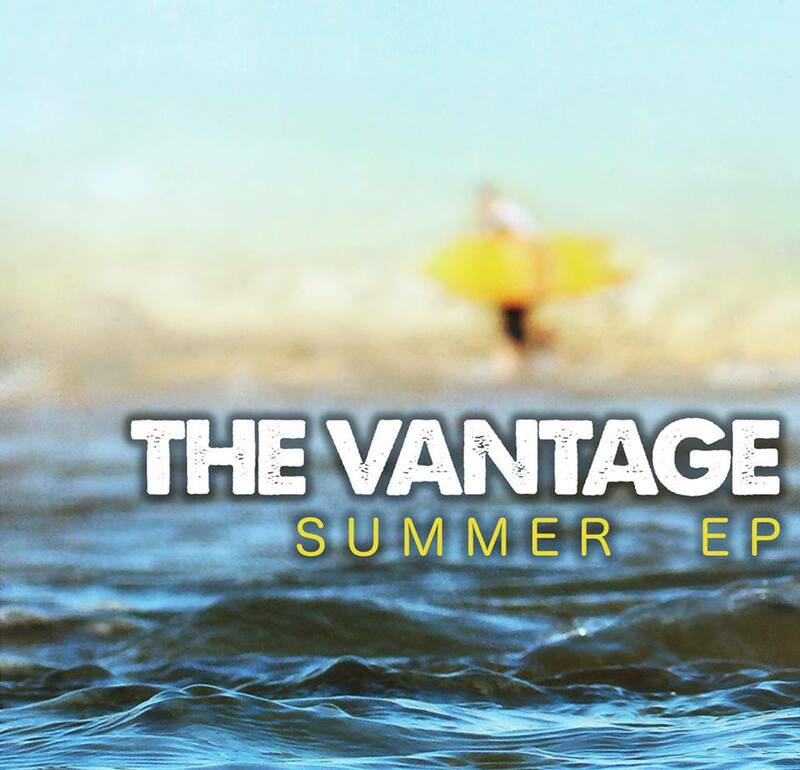 Despite having nearly 1,700 miles between them for the majority of the making of this EP, nothing was able to stop James Mason and Jackson Wise from creating something as exceptional as Summer for their debut as pop/rock duo, The Vantage. Summer epitomizes that very title through a synthesis of crisp and original sounds which come together to form an incredible summer soundtrack. From their single “On My Way” to promising new songs such as “Something In The Air,” and “City I’m Dreaming Of,” and the sweet summer love song, “From The Start,” the welcoming tone makes it easy to imagine the positive summer atmosphere, anywhere from laughing around a fire on the beach, to driving around with the top down. The Vantage encompasses a musical style similar to a fresh twist on Matt Nathanson, and although they seem to portray a consistent sound throughout, there is no denying the strong, raw talent that this duo possesses. “Changes” begins with lone, strong, vocals and the tone is instantly captivating. It is a sublime balance through an introduction which picks up into a upbeat melody and a sharp kick off for the rest of the EP. The band’s debut single “On My Way” is a down right good, fun song with a catchy and empowering tune, and is easily a personal favorite. “Something In The Air” envelops a sweet summer sound with an incredibly inviting vibe. The track is one of those that makes you want to smile, a go-with-the-flow feel implying that something bright is ahead. Vantage, by definition means, “a place or position affording good view of something,” and from where I stand, these boys definitely have a good view of the bright future in front of them with The Vantage.